I am so excited to finally be able to hop on the band wagon and participate in one of Farley's currently. I absolutely love Farley's blog and it never disappoints. If you are ever in need of a good laugh, you must pay her a visit! 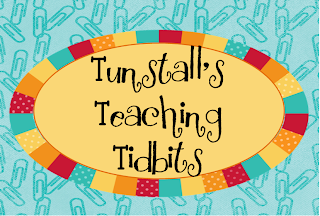 Another Must: Visit Reagan at Tunstall's Teaching Tidbits! I seriously do not know where these ladies come up with their stories, but they are TOO MUCH! Come back and visit me tomorrow! 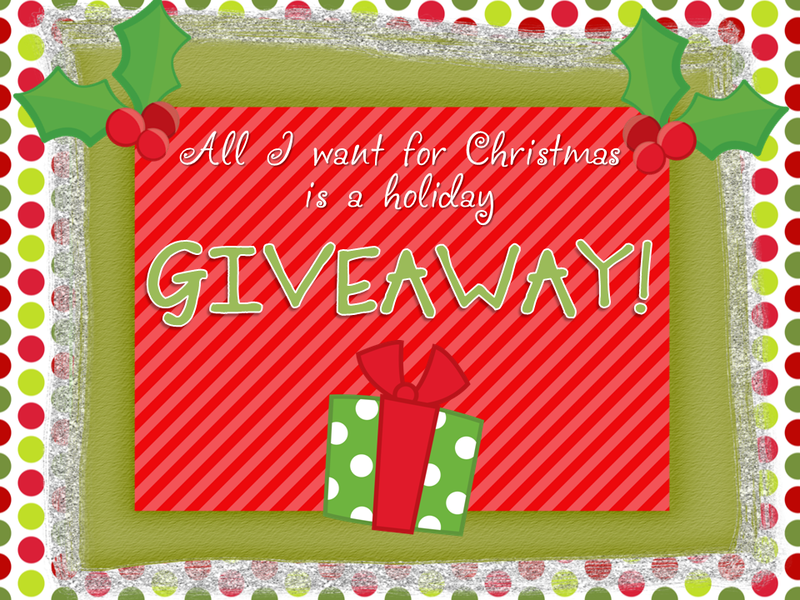 I have a HUGE giveaway up sleeve! Happy Sunday Funday!!! Why is it a funday you ask?!? Because there is NO SCHOOL TOMORROW!!! Holla atcha girl if you can sense my excitement!?! aaaaaaaah I treasure the freedom to do whatever, whenever!!!!! enjoy the break!! I'm your newest follower and I'm already green with envy...I still have FOUR more days AND we go back on the 3rd...how unlucky is THAT?!?!? Love your blog and look forward to checking things out!!!!! Enjoy your two weeks of doing whatever you want whenever you want! I know I'm going to do the same!! SO excited that I can just relax for a smidge! wow! What a surprise to find your stalking me!!! How fun! It's a Celebration!!!! 2012...Here We Come!!! TPT New Year's Celebration Sale!!!! Second Grade Work Work CENTERS!!!!!! You've Got a Minute to Win It....Good Luck!